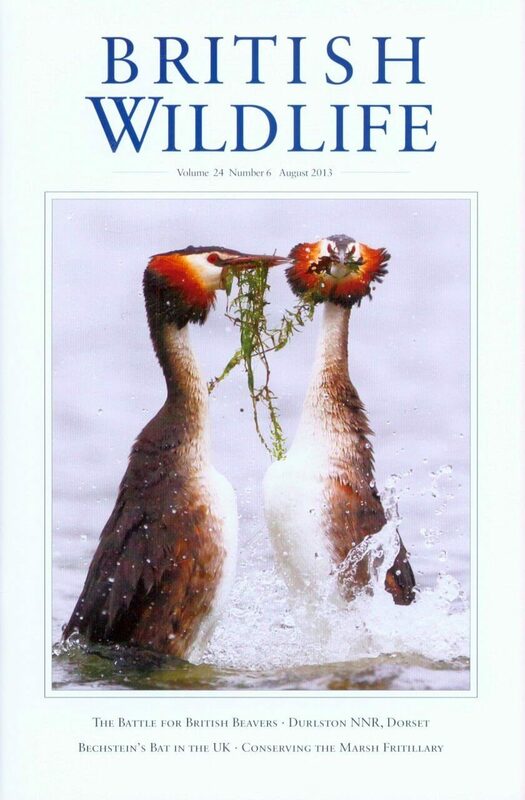 Did you know subscriptions to British Wildlife are available from only £25 per year? Click here to find out more. © British Wildlife Publishing, part of NHBS Ltd.